The publisher behind Shadow of the Tomb Raider, Octopath Traveler, and Just Cause 4 saw declining profits in the last quarter, but 2019 is off to a good start with record-breaking Kingdom Hearts 3 sales. Square Enix released its latest financial report this week, showing declines across the board for the nine-month period ending December 31, 2018. Net sales dropped 4.8 percent, operating income decreased 65.3 percent, and ordinary income fell 54.1 percent during that period, resulting in a 60.1 percent decrease in overall profits. Despite the bad news, the report praised its Digital Entertainment division, where net sales actually rose thanks to titles like Shadow of the Tomb Raider, Just Cause 4, and Octopath Traveler. However, “operating income declined year-on-year due to greater amortization of development costs for major new titles and increased advertising expenses.” In other words, as developing and advertising new games becomes more expensive, overall revenue drops in spite of strong sales. MMO sales were down, mostly due to the previous financial period bringing expansions for Final Fantasy XIV and Dragon Quest X. With the next FFXIV expansion, Shadowbringers, due out in July, Square Enix is “focusing on user retention through major updates and other operational measures” until then. 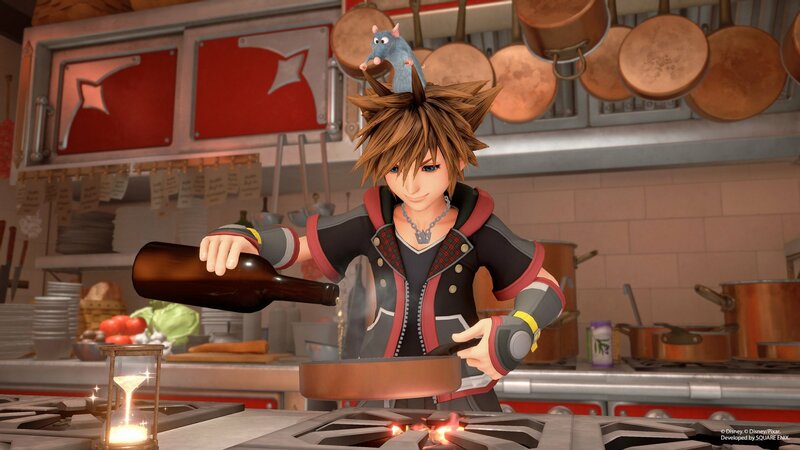 This week’s news isn’t all bad for Square Enix, which announced in a press release that Kingdom Hearts III has become the fastest-selling entry in franchise history. Released on January 29, the Disney crossover RPG has already shipped five million copies worldwide. Of course,“shipped” isn’t the same as “sold,” but it’s still a decent indicator. The press release also praised digital sales, though without providing exact numbers. Square Enix has a few other titles on the horizon, including the mobile title Romancing SaGa Re; univerSe, which “made a good start” after its December 2018 release (though it won’t contribute to the financial report until the current quarter ends). The Japanese publisher is still expecting an increase in net sales for the year, though right now its consolidated forecast has overall profits down 18.7 percent. The fiscal year officially ends on March 31, 2019. 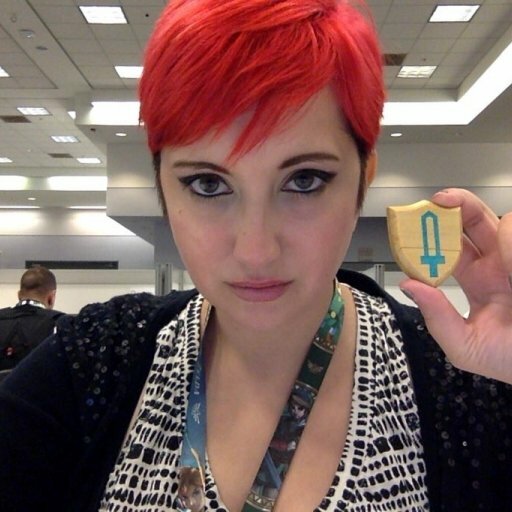 Sarah LeBoeuf is a freelance writer and editor with over a decade of experience in games media. When not writing about video games or playing video games, you can find her drinking obscene amounts of coffee, snuggling her cat, planning her next trip to Disney World, or starting fights on Twitter @sarahthebeef.